Next in Line: Who’s the best player in the NBA? For the past two years after every Game 3 of the Finals, noise of LeBron finally getting kicked out as the league’s best has gotten louder. After a while, it simmers down, and we’re back to embracing the inevitable that is LeBron ruling the NBA. But right now, LeBron faces a noise that even dagger threes from the left wing can’t beat. His Lakers are essentially six games out of the playoff race, as the King is in danger of missing the postseason for the first time since the 2004-2005 season. While he’s posted the same dominant numbers (27-8-8), they’re empty statistics at this point. The lack of urgency on the defensive end is troubling. His body language doesn’t scream championship culture. His team just isn’t winning. All of that contributes to LeBron not looking like the best player in the NBA anymore. It may be time to finally ask this question without LeBron in the discussion: who is the best player in the NBA? Among the four players in this list, it’s Durant who arguably has the most spot-free case when it comes to being the best player in the world. Others will go as far as to say that by default, he’s obviously next in line to LeBron. But his case goes beyond just being the “inevitable” option. One of the most under appreciated things in today’s highlight-filled basketball space: consistency. To an extent, you can’t blame people for not appreciating it as much. Quite frankly, consistency is boring. It isn’t electric. Watching it can even be tiresome for people, and that’s exactly how you’d describe Durant’s game. But never mistake being boring for lacking substance. KD, while lacking in eye-catching plays, will silently rock you to sleep to the tune of a consistent 25-30 points per game. He also makes sure to blend that in with consistently solid defense and playmaking. He also boasts of a postseason resume that’s second to none at this point. My Next Chapter, cupcake, and snake jokes aside, it’s pretty easy to make a case for Durant for being the best player in the world. You may brand him as boring. But a more deserving title: an ultimate inevitable who brings it on a nightly basis, with the ability to flip the switch when need be. While others will continue to harp on him for riding the wagon on a 73-9 team, calling him the best may be inevitable if he grabs a third straight Finals MVP come June. A large part of why LeBron has held on to the title of best in the world for so long has been how visibly dominant he has been. He’s a freak of nature, a freight train who can’t be stopped by anyone when at full speed. It’s clear the King no longer has the same jets as he used to. 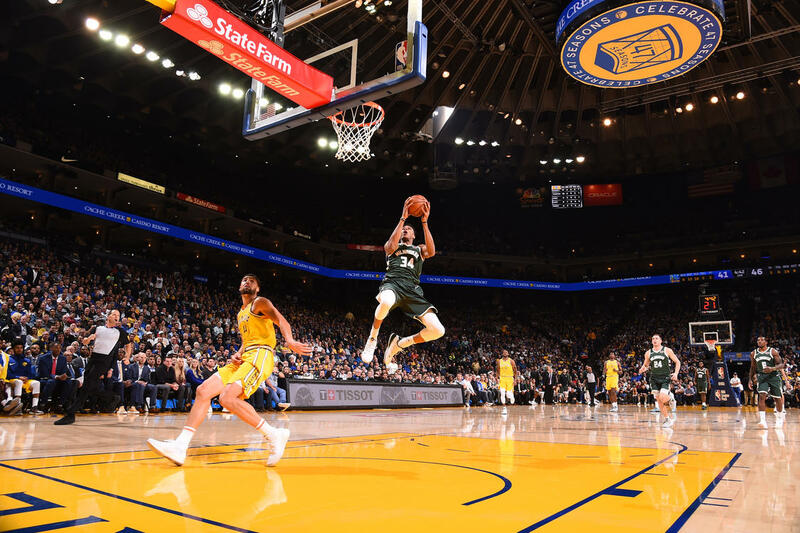 The player right now that epitomizes freakish athleticism is Giannis Antetokounmpo. It’s becoming a regular occurrence. You play a highlight of his and a few seconds later, you find yourself mouth agape, while trying to comprehend what just happened. He’s a (Greek) freak of nature even LeBron can’t compare to right now. Whatever he lacks in quick explosiveness, he makes up for with unbeatable length. Blend that with awesome power, and you have a player who looks like he’s as dominant as Shaq was back in the day. While he’s the most overwhelming force among the four players in this list, he has the most glaring weakness, however. His ability to shoot is still a huge question mark, with teams tending to sag off him whenever he gets the ball at the top of the key. But at the same time, it’s a big part of the appeal of Antetokounmpo. He’s already so dominant now. What more when he learns how to shoot? He already can be the best in the world as early as now, and so much more when he unlocks his outside shot. 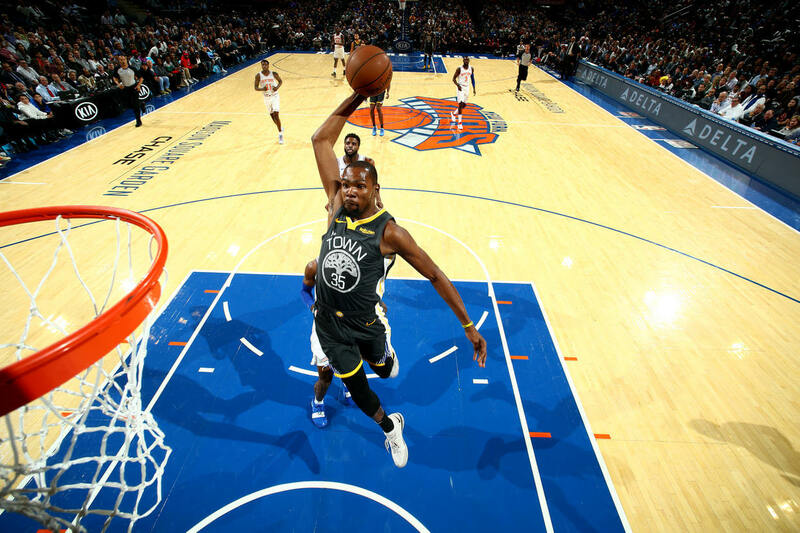 People always talk about how difficult it is for Durant to establish himself as an individual by playing for the Warriors, but an understated part is how difficult it is too for Curry. Remember, before Durant came into the fray, Steph was averaging 30-7-5 while leading his team to a 73-9 record. His production has taken a slight dip. His value, however, remains as consistent as it has ever been. Curry is a transcendent player. When he’s at his best, he’s captivating, both to fans and defenses alike. He’s a game-changer in every sense of the word. Take Curry out of the Warriors, and that team goes from historic team to championship contender. It may not seem like much of a drop-off, but frame it this way, the Warriors are a potential best team of all time because of Curry. That speaks of the value he holds to this team, which is truly the core of his case of being the best in the world. It’s a rather straightforward argument: Curry holds the most value for his team, and they’re the best team in the world. By virtue of that, he SHOULD be the best in the world! It’s a valid point to make, and one we may have to embrace sooner or later. 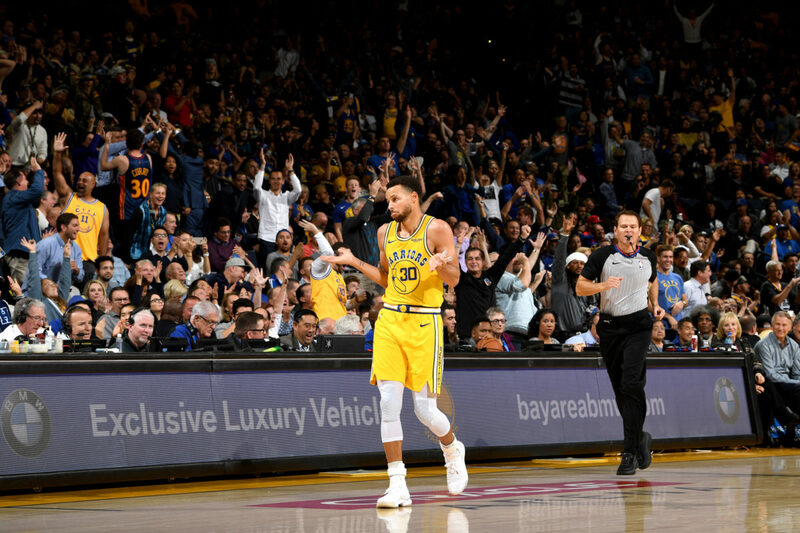 The playoff struggles (as overblown as some of it may be) are glaring, but a solid postseason run, ending with his first Finals MVP could finally establish himself as the best the league has to offer. Harden is the most polarizing player in the world as of this point. To some people, he’s not fun and evern worse, cheats the game. Others see him as an offensive savant. One that pushes the boundaries of the game and deserves more credit. If you want to make an argument for Harden being the best in the league today, you have to hold on to that latter spectrum. His greatness on that end of the floor goes beyond his historic 30 point streak. As of this writing, he averages the most points per 100 possessions since 1974. That’s a list that includes Michael Jordan and Kobe Bryant. 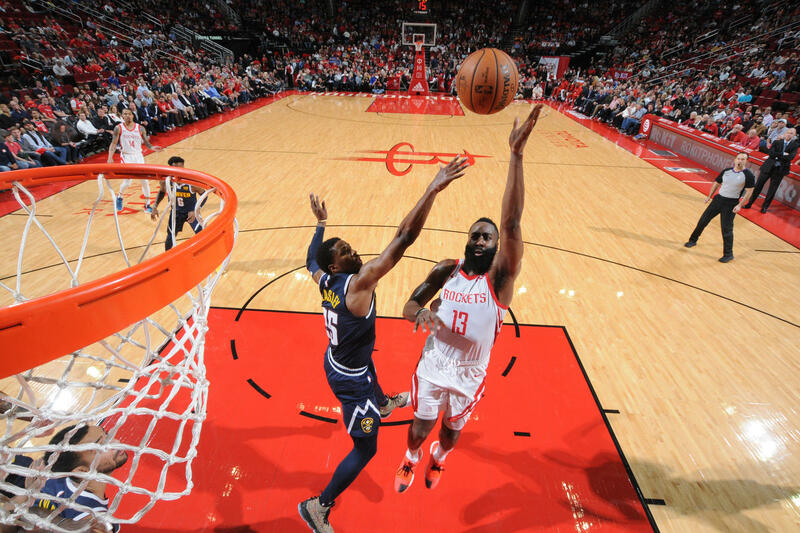 Don’t mistake that for empty statistics, as Harden has become the fulcrum of a Rockets offense that’s missed its big guns for large chunks of the season. He’s clearly the best one on one player in the league today. He maximizes the system of Mike D’Antoni to the brim, attacking mismatches with absolute vigor while whipping the ball to open teammates when the opportunity presents itself. There is value to what Harden is doing. The biggest argument against him; his defense, and quite frankly, how “unwatchable” he is, and his struggles in the postseason. A postseason run where he at least stays consistent and doesn’t fall-off will further strengthen his case as the league’s best. Whether you like him or not, Harden is one of the NBA’s best. Maybe the best in the league.